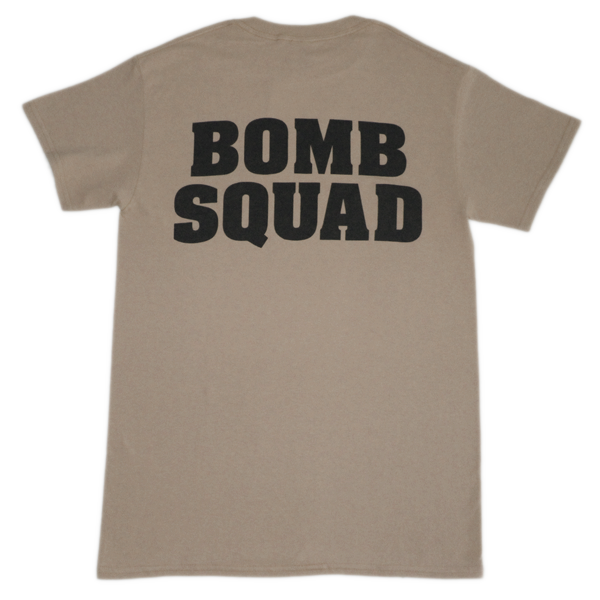 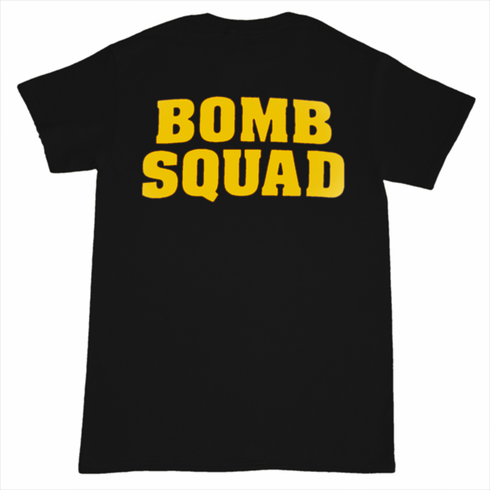 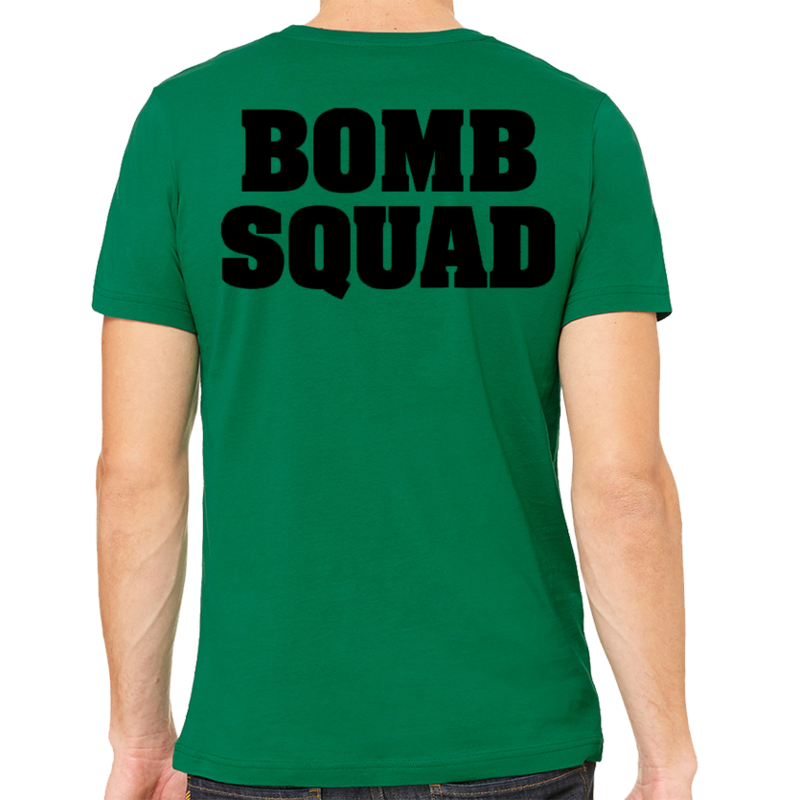 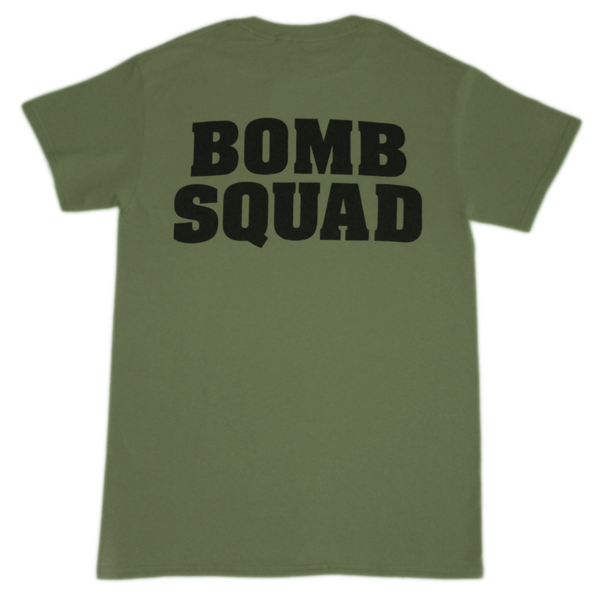 Bomb Squad on back of Shirt, Basic or Master Badge on front. 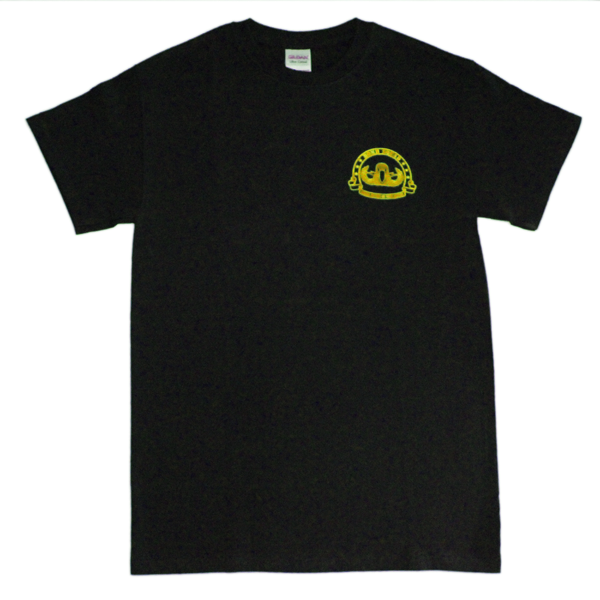 Senior is now available in Black only in sizes small to XLarge. 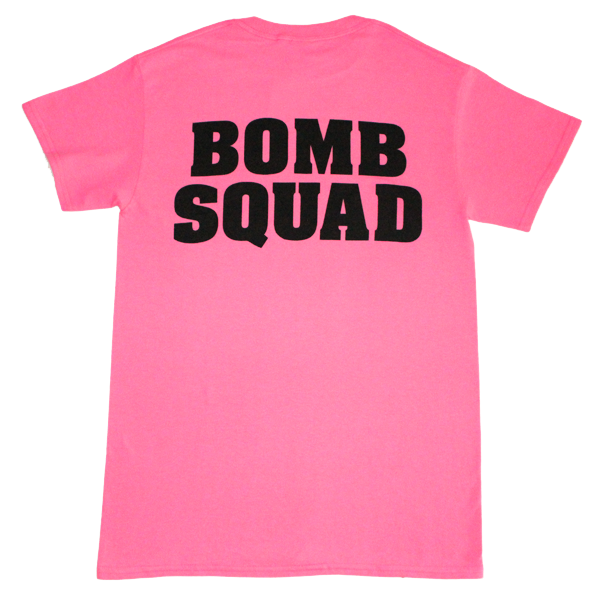 Basic and Master available in sizes Small through 2XL.